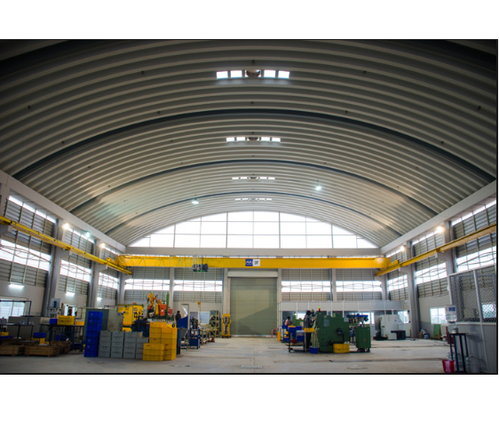 Leading Manufacturer of industries trussless roof from Pune. We offer customised and general Industries Trussless Roof, designed to suit commercial and industrial roofing needs. Made from quality material and characterised for high strength, zero maintenance, low cost, unique design and corrosion resistance our range is highly appreciated by clients. Looking for “Industries Trussless Roof”?